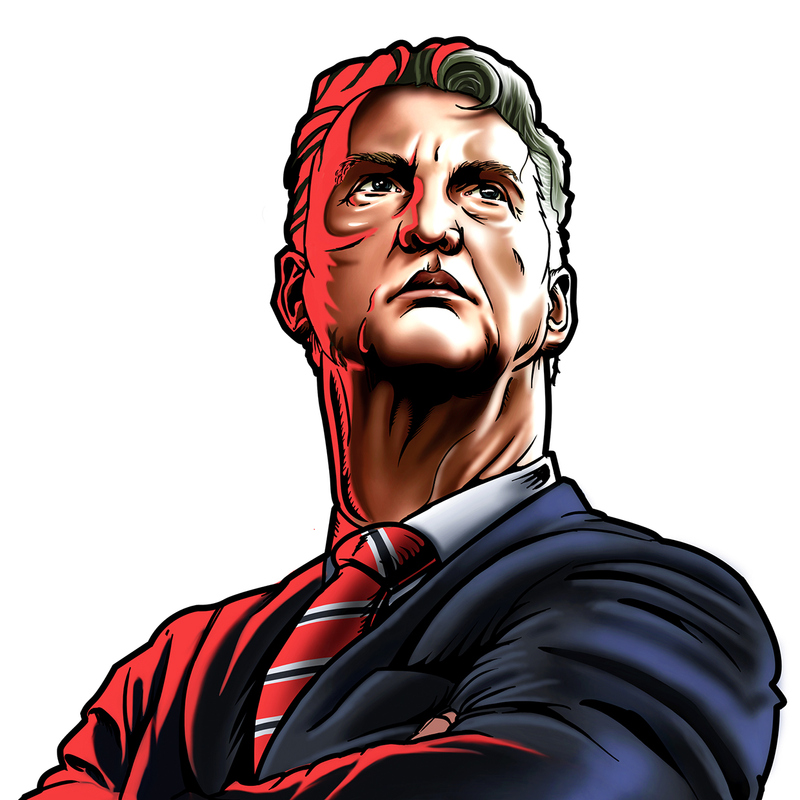 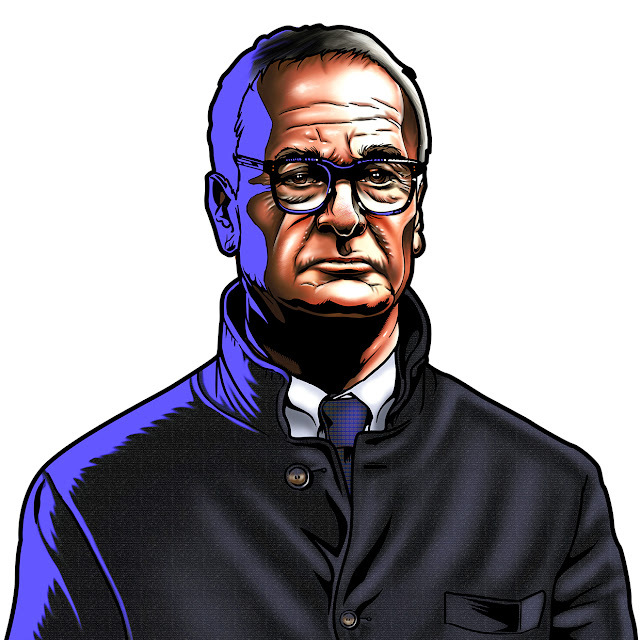 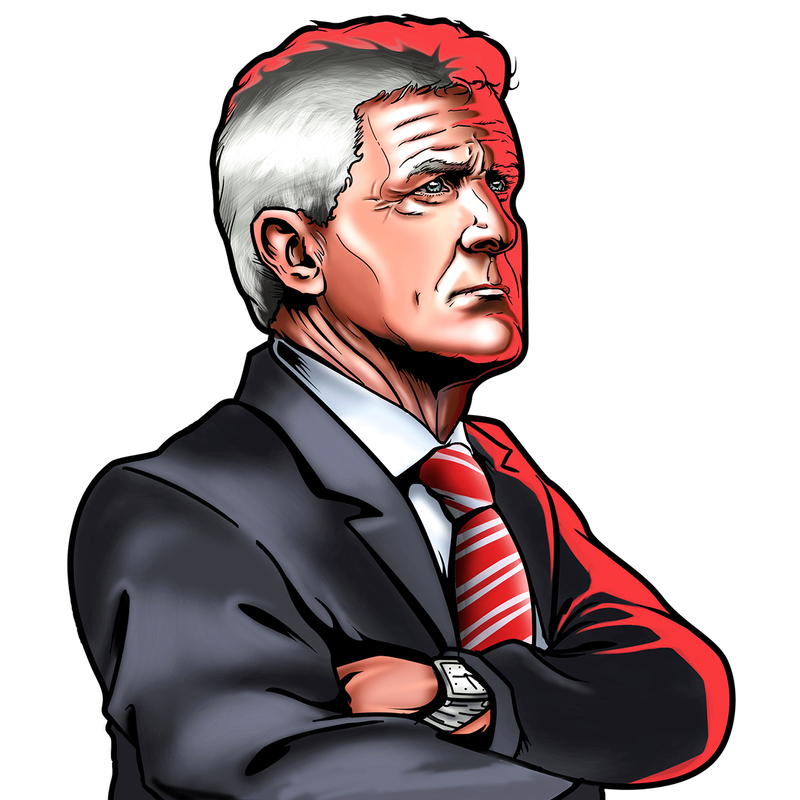 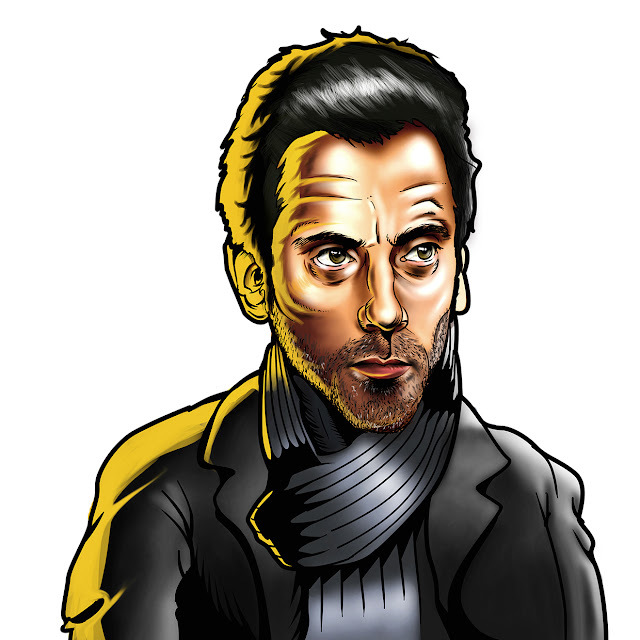 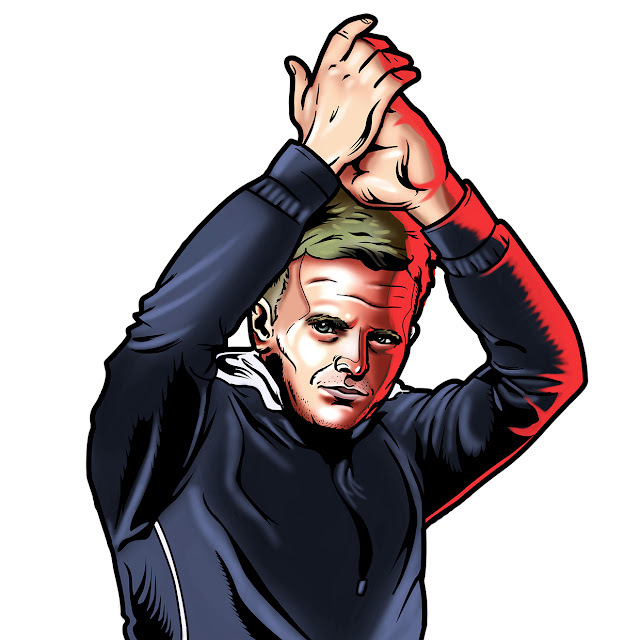 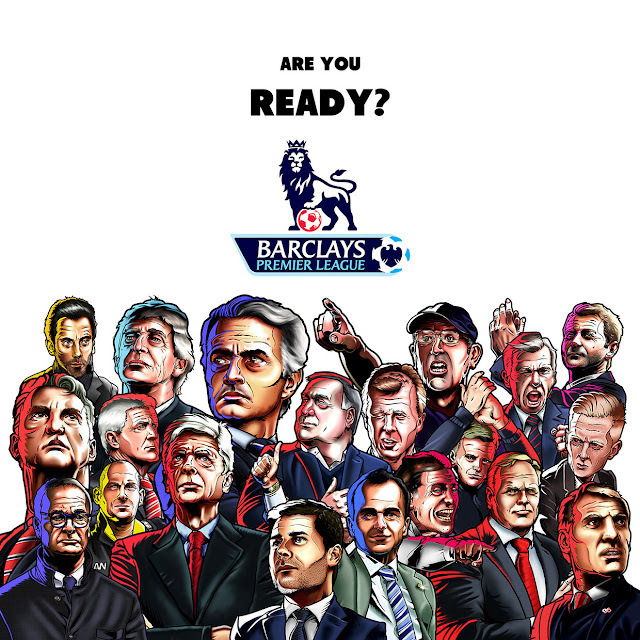 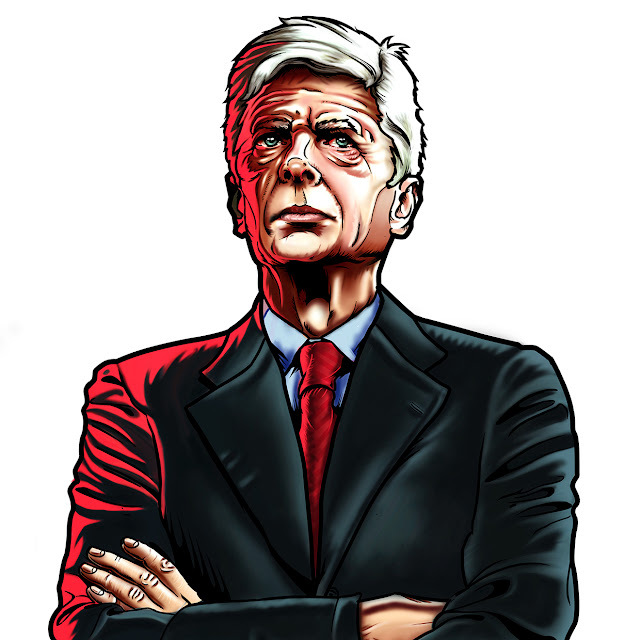 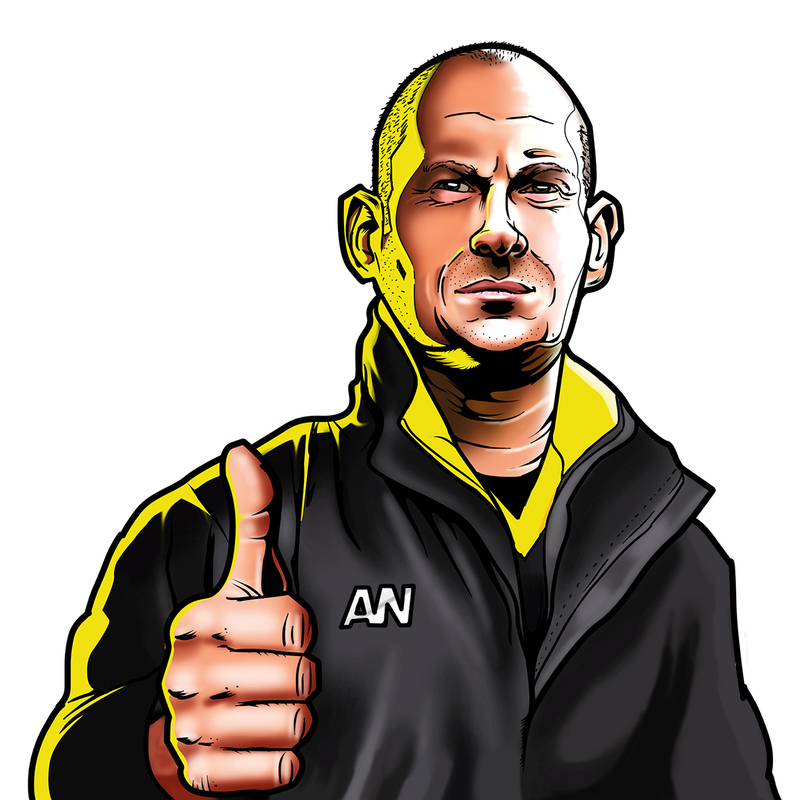 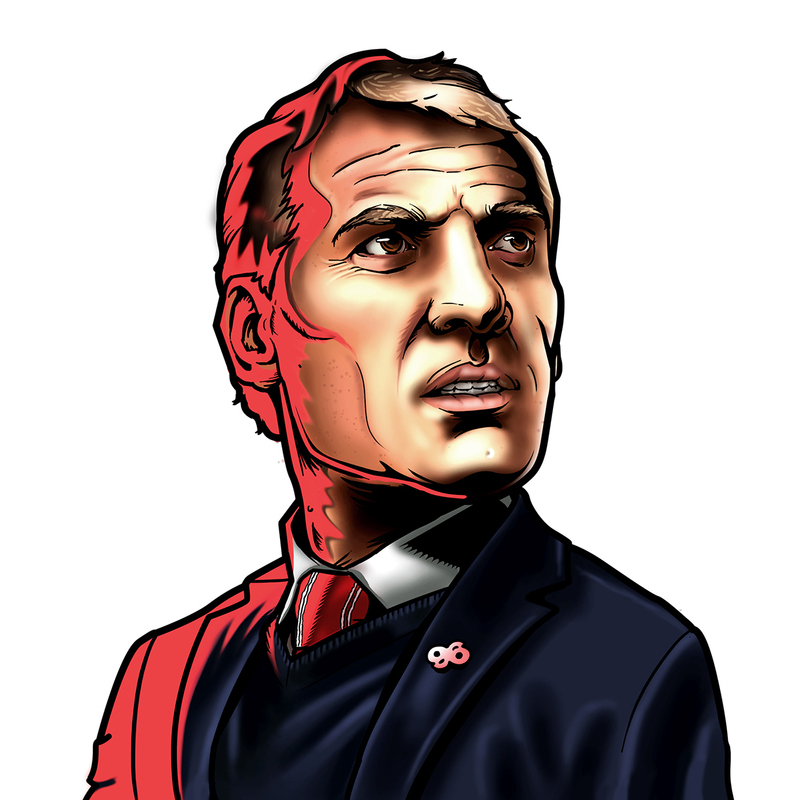 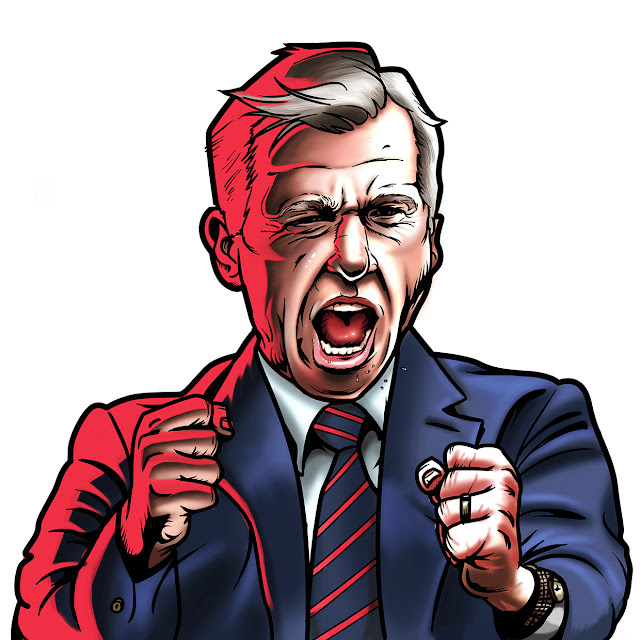 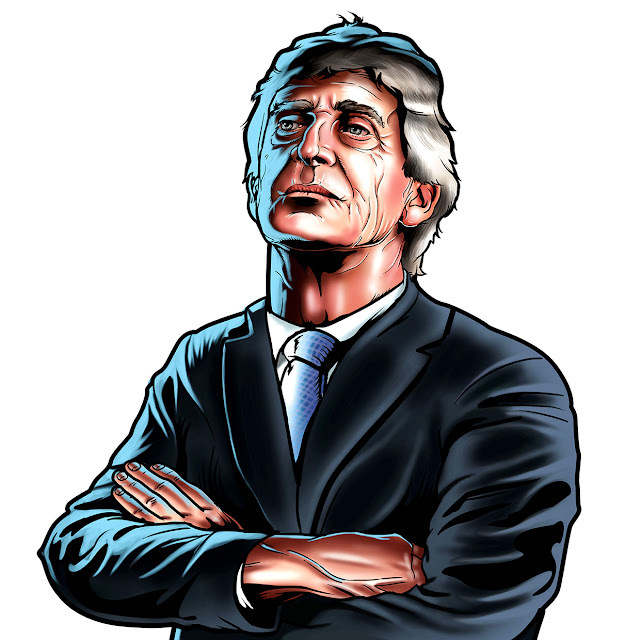 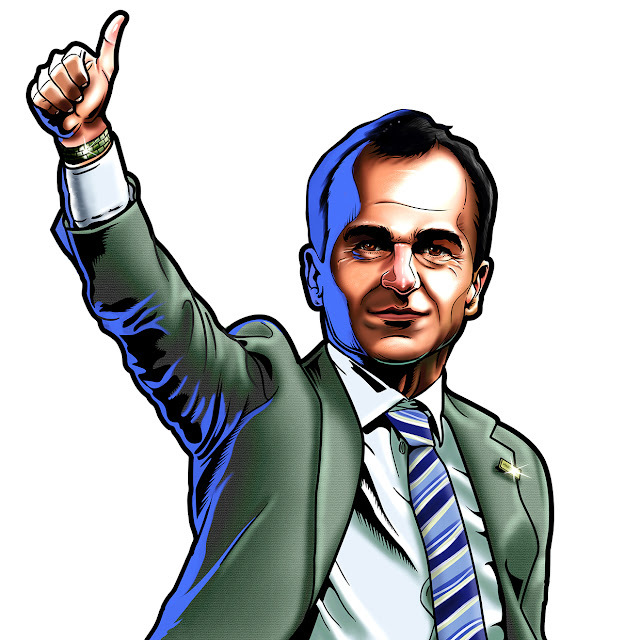 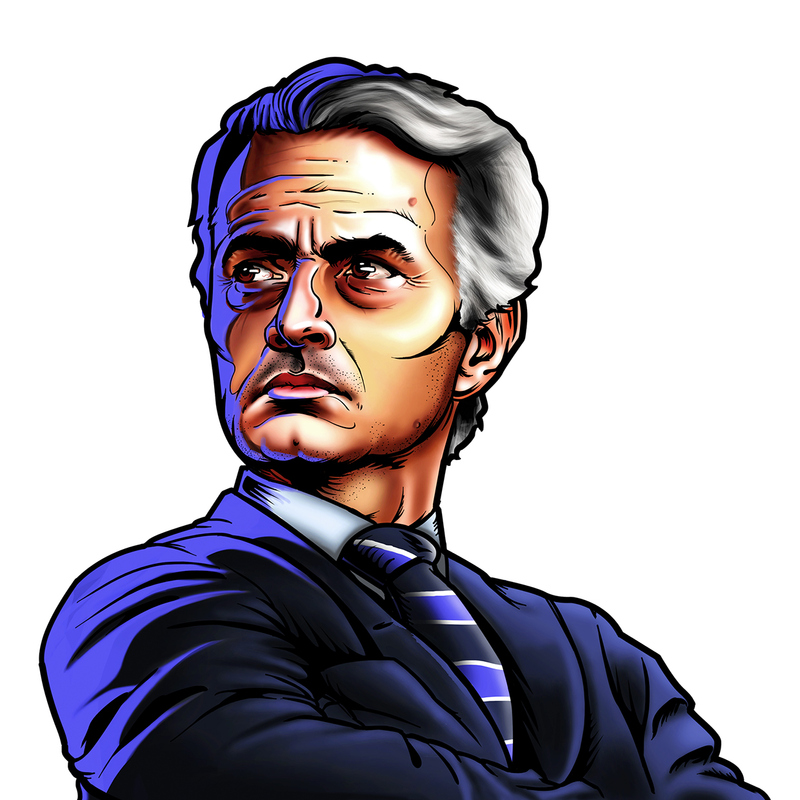 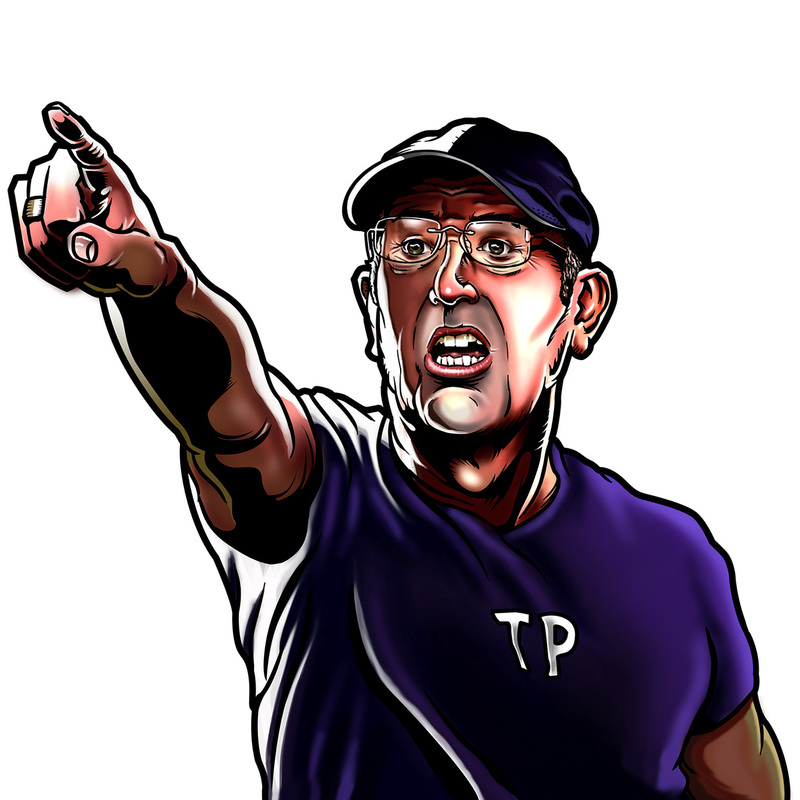 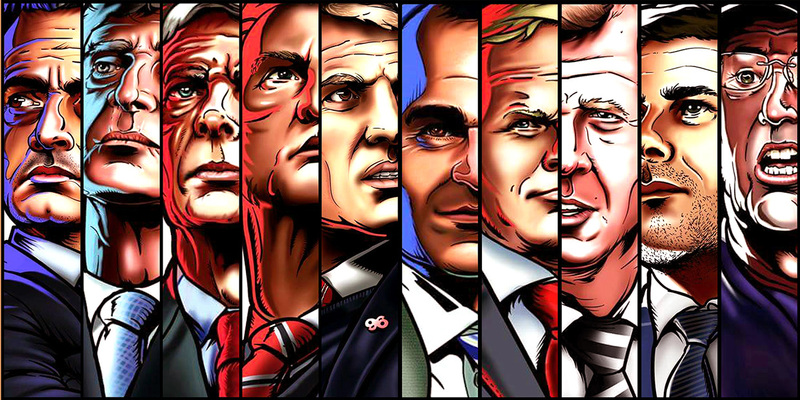 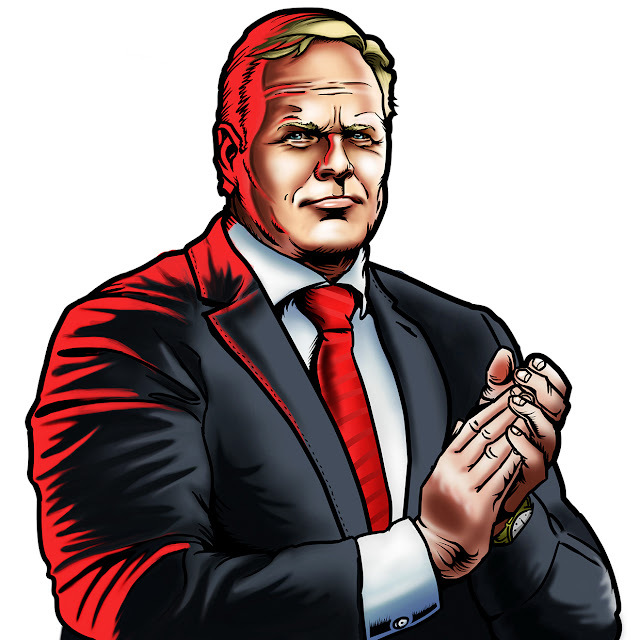 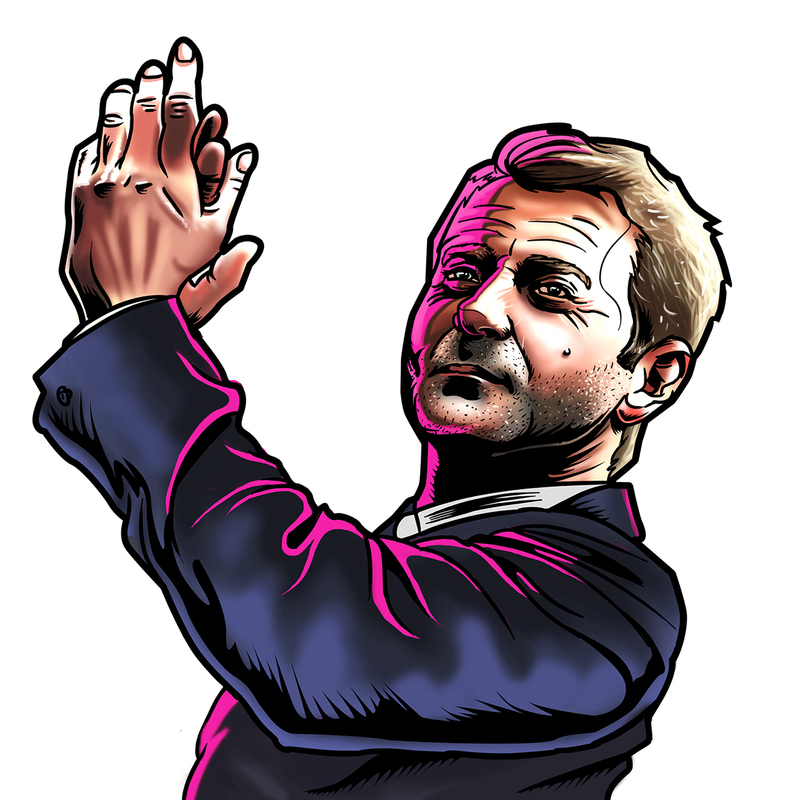 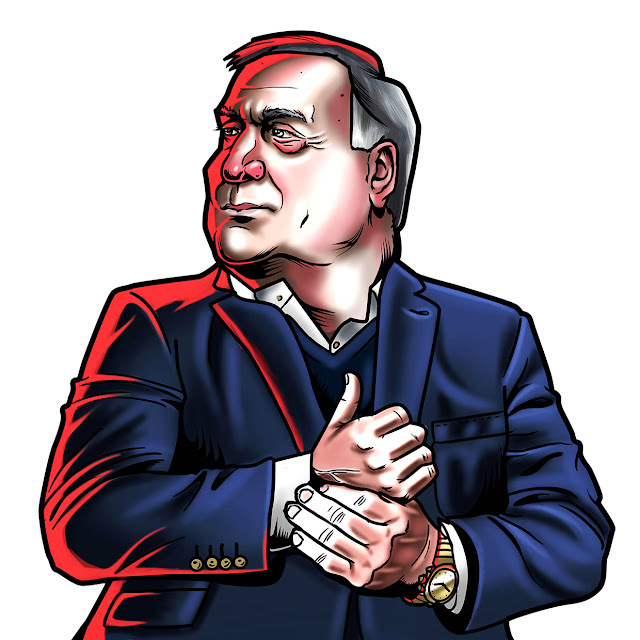 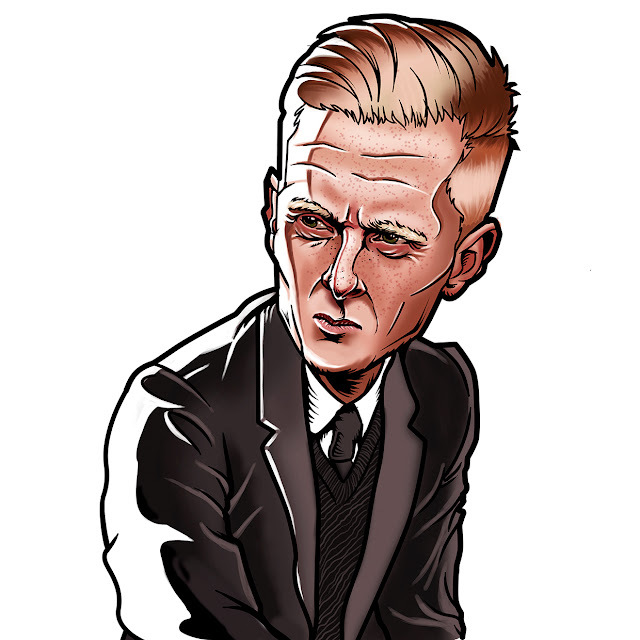 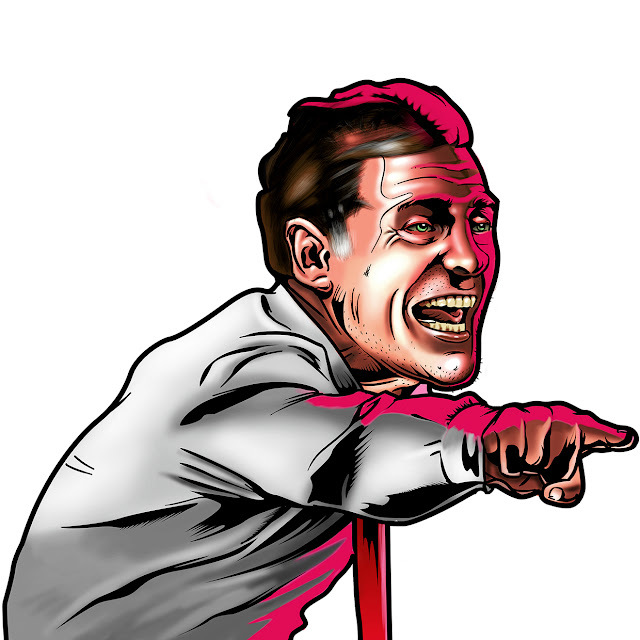 A Norwegian illustrator collective were recently asked to illustrate all 20 English Premier League managers before the start of the EPL season for Josimar Football Magazine. 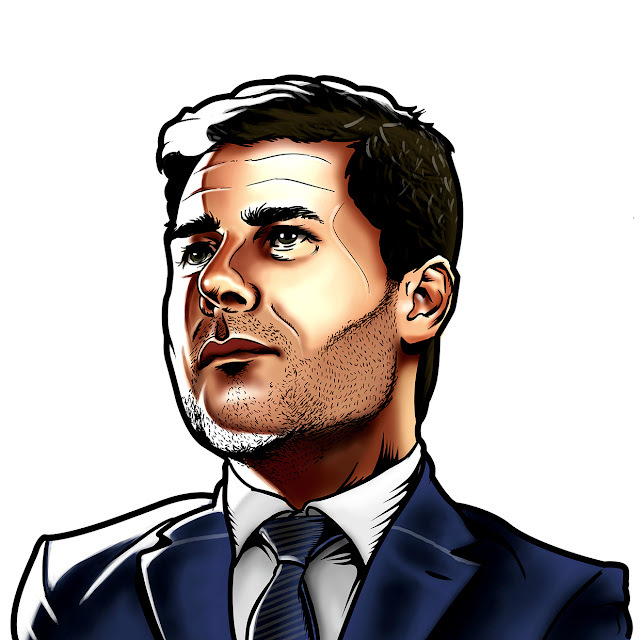 The result is absolutely stunning. 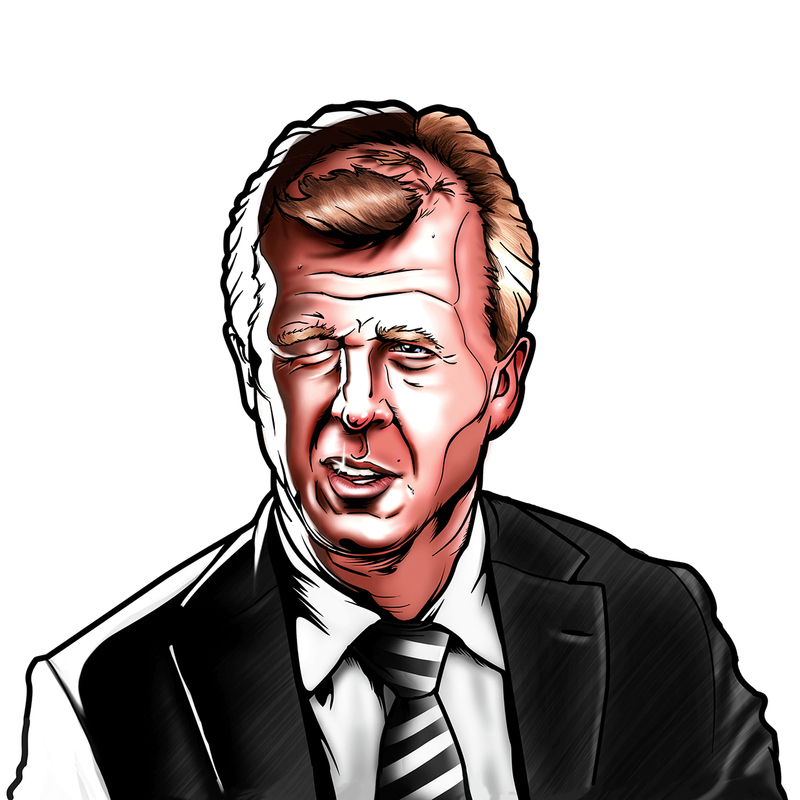 The group of illustrators consisted of @GundsgnStudio @Rudisign who's work we had previously featured on FootyFair and Robin Gundersen.